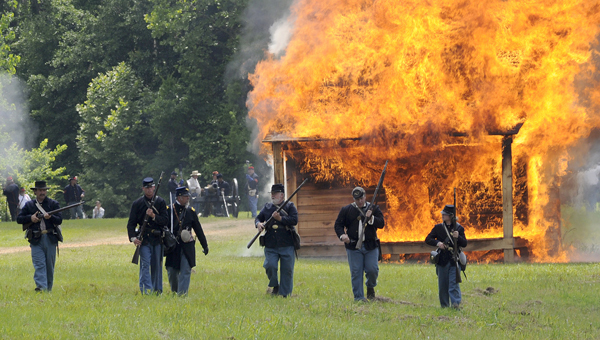 Living History School Tours begin in conjunction with the Battle of Selma Re-enactment’s Strategic Partner Wallace Community College Selma. 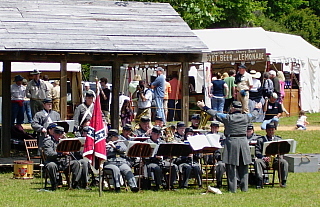 The 1860’s come alive with hands-on instruction and period music. Only pre-selected Living History Presenters will be allowed contact with the school day attendees. and souvenirs. Sutlers will be open so bring your Yankee money. The Blue and Gray are in a precarious truce to enjoy an enchanted evening in one of the South’s premiere antebellum homes. 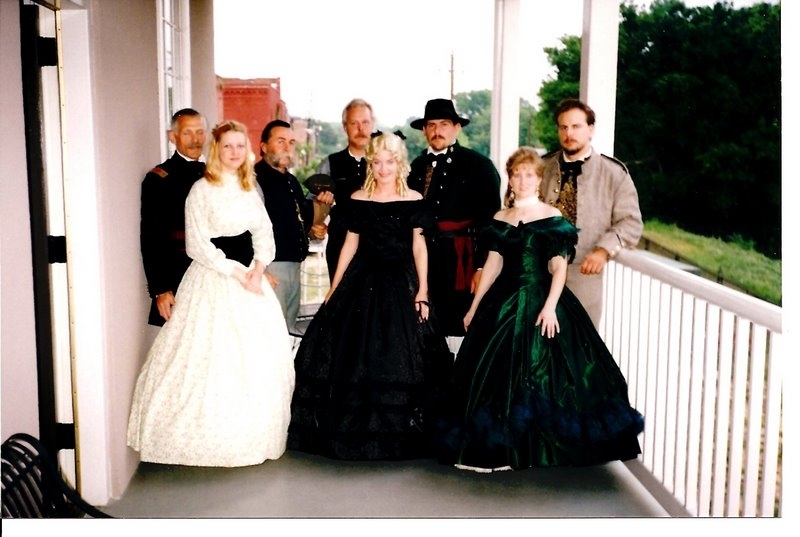 Let Sturdivant Hall, period dress, etiquette and the sound of brass and string bands take you to the 1860s. The receiving line begins at 7:00 pm, registered re-enactors and April 1865 Society members in period dress may attend at no charge. For additional information, contact us at [email protected] .